Landport Systems offers simple but powerful work order mangaement software for healthcare facilities of any size. Built on a powerful framework and offering an intuitive and easy-to-use application, multi-faculty access solution, and a strong communication platform at the fingertips of facility administration, staff, and maintenance personnel... Landport X1 is the first choice for maintenance managers in the medical healthcare property management industry today. The Challenges of a Healthcare Facility Manager... Solved! 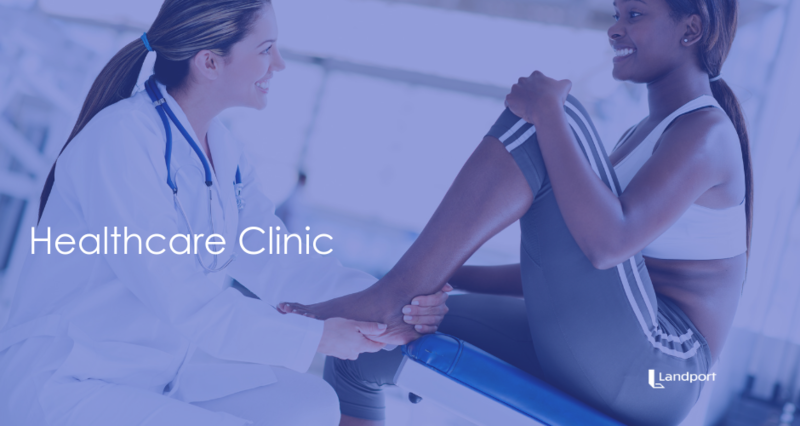 From Hospitals to Storefront Doctor Offices and Healthcare Clinics to Health Spas, We Have Your Solution. More than 35 million people get admitted to a healthcare facility each year. People are counting on those facilities to run as efficiently as possible. The routine janitorial and preventative maintenance needs of medical facilities; big or small, is an ever-growing and ever-changing need. The patients and clients being served in these facilities want to make sure they are a priority. And, facility & operation managers need to stays client-centric and focused on helping and healing, and not on property maintenance needs or facility operations emergencies. The special needs of an independent medical office are vast and growing. Whether your lease the office space from another real estate owner or you own the building outright, your patients don't care when you're dealing with maintenance or equipment challenges, and you can't afford the downtime. Monitor equipment maintenance, tackle utility challenges and keep work order tasks on task and budgets under control with better facility management software. There are many moving parts within a hospital facility from infrastructure to technology, from surgical and medical equipment to utilities, laboratories and mortuaries. Your clients, patients, and community cannot afford unnecessary downtime, and neither can the business of healing and recovery. 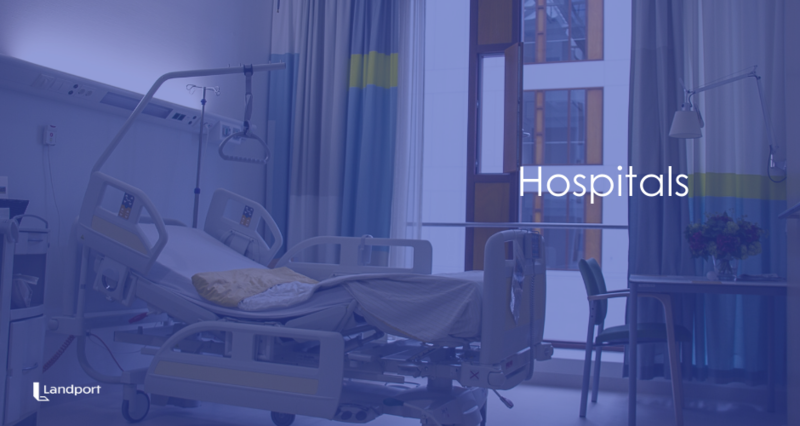 A strong facility management software can help facility managers, staff and maintenance workers better manage the needs of a large, fast-paced environment like a hospital. Do you lease your space or own the building? No matter the owner of the real estate, maintaining the property and the equipment within is ultimately the responsibility of the property manager to keep your business moving smoothly. If there's a failure with the office equipment, the utilities, or a water problem, would you or your staff know who to call and have that information easily accessible? If you have a good facility management software you would. Keep your business moving and your patients safer with scheduled routine maintenance scheduling and emergency access plans with your custom-use X1 software from Landport. 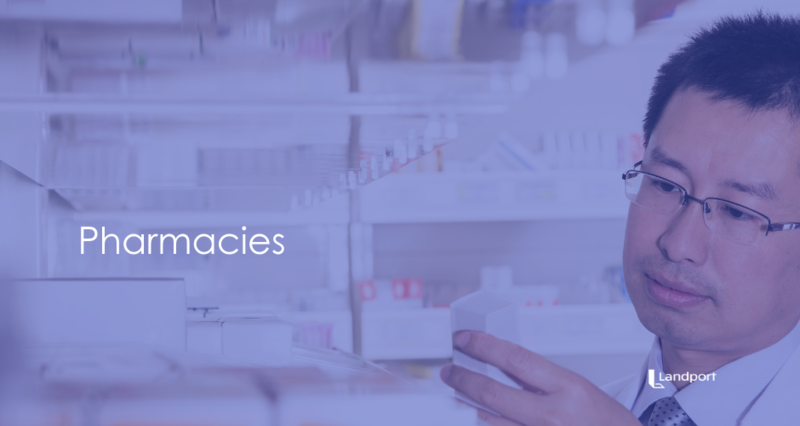 Whether you're the owner/manager of an independent community drug store or you're responsible for a local brand name pharmacy, your hands are full ensuring the performance and safety of your facility as well as the inventory, staff, and customers within it. Maintenance management software with work order prioritization and complete communication funnels help you and your staff do just that. Quickly manage the day-to-day maintenance of this facility as well as emergency needs of the building, utilities, and technology within while keeping operational budgets down. Each business has a specific client design and therefore uses facilities that will best meet their client's needs. 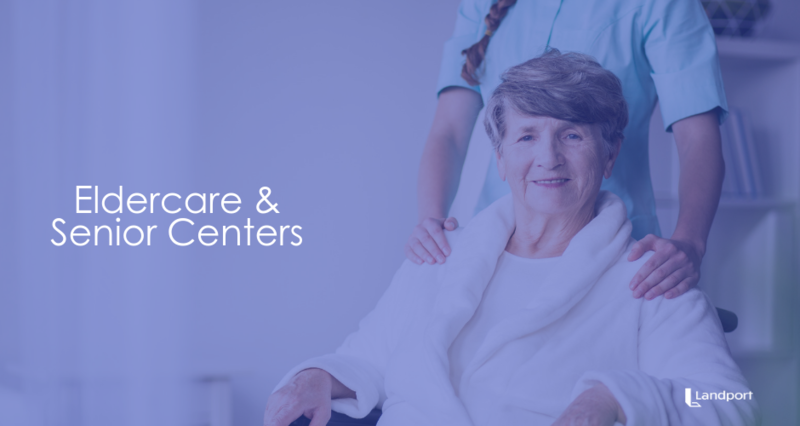 Unique layouts, features, equipment, technology, security, utility, and staffing needs can add to the confusion of caretakers, groundskeepers, maintenance or janitorial staff, and medical personnel utilizing these facilities at any given time. With many moving parts, these facilities are responsible for the operations and safety of everyone from patients to staff, so they need to make sure everyone responsible has proper access to the right resources at their fingertips in order to best manage work orders, budgets, and communications between all parties involved. This is where a strong maintenance management software can help. 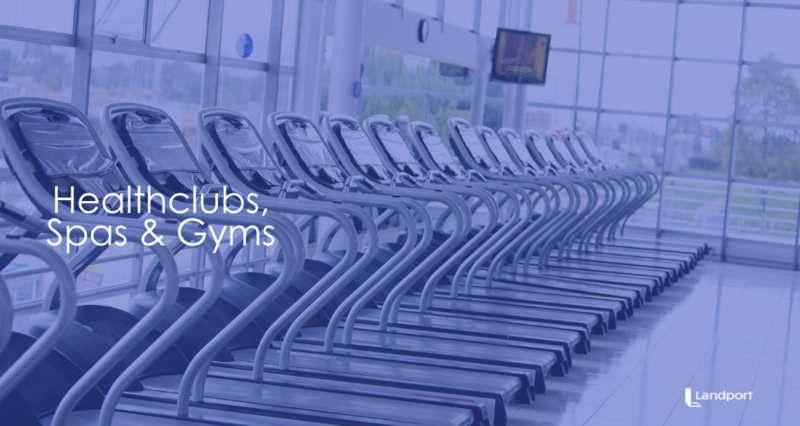 Health club members and gym rats have one thing in common... improve on their physical fitness. Spa clients are looking for relaxation and mindful rejuvenation. But, both clientele would agree they are not impressed when a facility's focus is on repairs and damage control rather than their needs. From equipment to sanitation, pool maintenance to cafes and club stores, you need your facility to run smoothly at all times. A work order management software can empower your facility managers and staff to take control of unexpected situations with more ease. 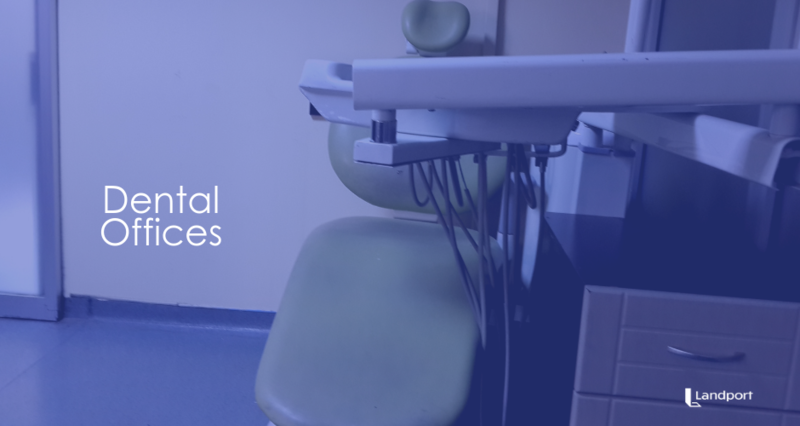 Each facility is staffed with professionals dedicated to oral health, but each operates with very unique and specialized pieces of equipment. How well could each member of your staff address a problem with that equipment? What if there's an emergency with the property itself... electrical outage, broken pipe, database malfunction, who would they call? How quickly could you address the problem and get back to work? An easy-to-use work order management software could help you tackle emergency or general maintenance concerns more quickly while managing budgets more closely; all while keeping everyone on task. 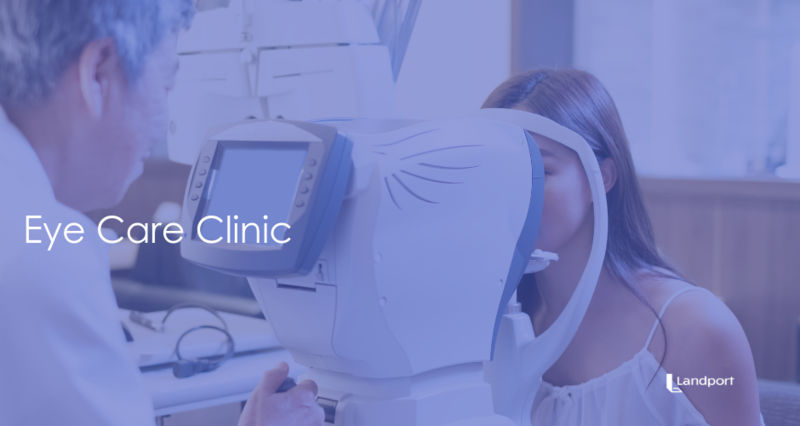 Whether you're leasing space for your business within another's office space, or you own and operate your own eye care business, you will inevitably need to address maintenance needs of that facility at some point. Having a powerful, but easy-to-use and access software available to all responsible parties can be a huge advantage if and when a maintenance need arises; whether it's routine or unexpected.